Many businesses do some kind of forecast, due to its importance to benefits it provides. However, most business also complains about accuracy of their forecasting process and want to how they can improve forecasting accuracy? 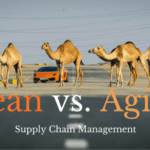 Supply Chain Management is a broad umbrella of complex functions which are aligned to meet one common goal – customer satisfaction. A customer may walk into your store or browse your website to purchase their products. What happens if your store understocks the item and it is not available? The customer may wait for backorders, but due to various reasons, they may instead search for a similar product with another store, causing a lost in sales. In either case, the customer is unhappy, which equates loss for the owners. So let me break it down to a simple equation, in order to achieve customer satisfaction and make profit, it is necessary to ensure supply meets demand. This equation can be satisfied by utilizing the forecasting technique. Forecasting is the process of predicting the future based on past and present data. Forecasting is a great technique to ensure you are carrying the right amount of inventory for the months to come. 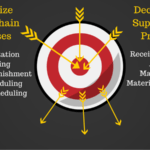 The future demand can be predicted weeks to months in advance using various supply chain forecasting software. There are two common methods of forecasting: qualitative and quantitative. In cases when the historic data is unavailable, the qualitative method comes in handy. This method usually consists of Delphi techniques, reviewing sales force estimates, market research, expert judgement and panel consensus. This method is not very reliable or accurate. 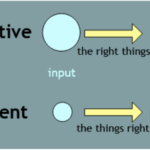 So if you are looking for consistent accuracy, quantitative should be your method of choice. Quantitative forecasting is not only reliable and accurate, but also enables customer satisfaction and keeping vendors happy without having to deal with rush orders. Quantitative technique plays with the previously available data and shows a pattern in trend analysis. The common quantitative methods used are Moving Average Range and Exponential Smoothing. 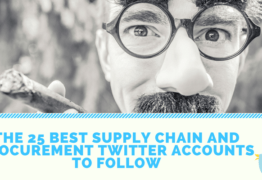 Research shows that Business Analysts utilize supply chain software with forecasting tools to predict demand in order to always have supply on hand. When the demand is underestimated it means the company does not have enough stock to satisfy all of its customers. In such cases, loyal customers may decide to wait until the product is back on market, but new customers who need the product immediately will turn to your competitors. Companies often tend to make rush orders to suppliers to stop their customers from walking away, but this only worsens the situation for them, as they end up paying double the amount to the suppliers, which leads to reduction in profit and net income. Now you may think it is better to have extra inventory on hand to avoid the hassle of last minute orders, but overestimation of demand has a consequence too. When a company carries extra stock, it becomes more of a liability than an asset. There are various costs associated with inventory like labor costs, holding costs and storage costs (in case inventory needs to be moved to a different DC). Excess inventory is equivalent to waste, especially in case of perishable goods. It is a barrier to growth and blocks the distribution network. Therefore, holding excess stock is not a solution. It will lead to decrease in profit margins. Carrying enough stock to meet demand is the optimal solution to achieve & improve forecasting accuracy. Set your forecast level closer to the customers: We know that supply chain involves a large ecosystem of people and processes. 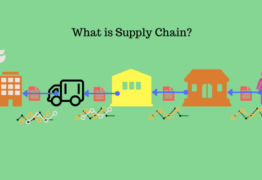 So we also know that there are various levels in the supply chain between the suppliers and end-consumers. With the large number of people involved, internal and external inventory drivers and policies, there are high chances of data and information being distorted. 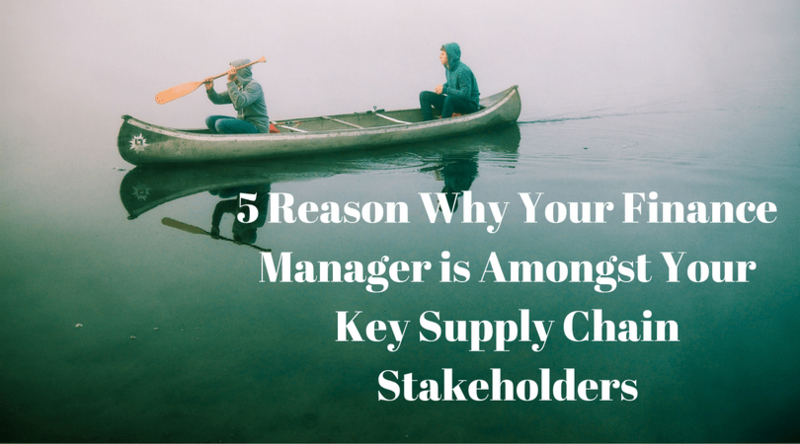 This leads to inefficiency in forecasting and inventory at supply chain levels. This phenomenon is called the Bullwhip Effect. This makes it very important to ensure the forecasts are made at customer level to improve forecasting accuracy and communication. Filter the forecasting down to exceptions: Forecasting software archive previous demand data, of which some items are no longer available or one time variables. Instead of reviewing the large database for all previous data, companies should filter the data that is relevant and of importance. The best way to do this is categorize inventory based on ABC analysis which will help focus on items of high demand first and low demand last. Focus on demand forecast, not sales forecast: Throughout the article, I mentioned that the key to forecasting is matching supply to demand. But the key to improve forecasting accuracy is treating the two as separate variables. When a company is exhausted on a product line, it means that there have been no sales for that particular product for as long as they were on stock out. The demand may still be pouring in, except it cannot be met until the product is replenished. This is the truth of the demand side. But on the sales side, history shows there has been no sales as there was no demand. This difference in data types can be very crucial in forecasting and hence demand data should be utilized. Identify distorted demand data: Companies sometimes set a minimum requirement on orders to reach their desired sales point. By inflicting parameters like batch size, minimum order quantity, sales incentives etc., the demand data is distorted because customers end up ordering the minimum quantity just to fulfill their orders. This is inaccurate as it does not signify the actual demand. This can diminish forecasting accuracy and needs to be identified and eliminated. Evaluate the forecast accuracy: There are tools that can be used to evaluate the forecasting accuracy, which will help determine the monitor the progress and report the outcome to sponsors. Evaluating the forecast will give the forecasting team an overview of their performance over the period of time. For analysts who have been doing exceptionally well, this will boost their performance to achieve continued accuracy and deliver outstanding results. For those who have been giving an average performance, this will act as a wakeup call to step up their game. Once a process is in place, it can then be documented and used for future references. 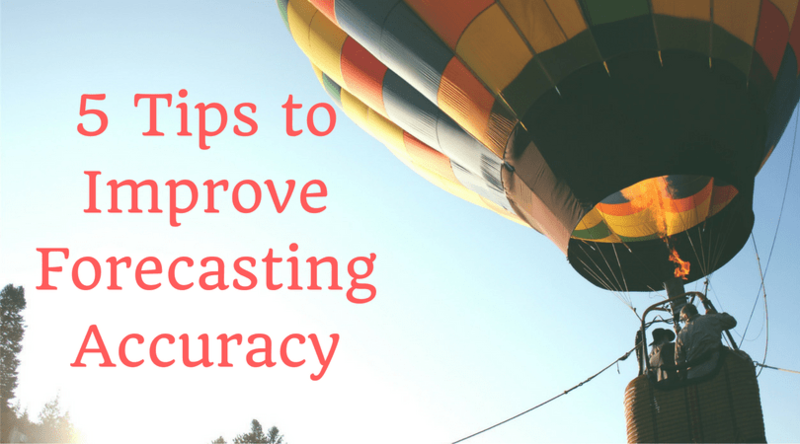 Evaluating forecast accuracy is surely the most important step to improve forecasting accuracy! Now you know why forecasting is so important and what you need to do to improve forecasting accuracy. If you have any more tips for improving forecasting accuracy, please leave your comments below. I would like to hear from you. If sales were taking place for a product line it indicates the demand for the product. Based on the sales and demand generated the company should be able to determine the raw material provisioning figure to ensure that they don’t stock out to meet the demand. If they don’t do so probably someone was sleeping. The forecasting techniques I have used tend to be in relation to the market data received and the seasonality. ABC analysis on items is crucial for placing orders with production , however the customers demand at the final node in the chain is the key. To enable cots to be smoothed try and reduce batch sizing on strangers and reduce the tail. Exponential smoothing works with a ME error of less than 10% . Having said all this operations folk need to talk to sales and vice versa. This is such good advice! 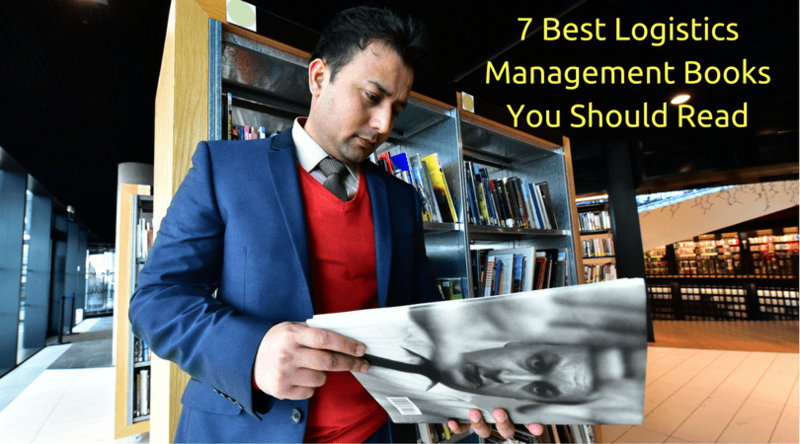 I will underscore the importance of point number 5 – evaluating the error. A good understanding of why the forecast was as wrong as it was in the past period will deliver so much insight and value as you continue to work on improving the forecast over time. It is my observation that this is a step in forecasting/ planning that is either very much overlooked or over-compensated for in the process. If the error is explained and socialized well across functions, the understanding of the business dynamics by contributing parties will deepen and their contributions to the process will have increasingly more value. Thanks for your comments Donna. Hello Doctor. 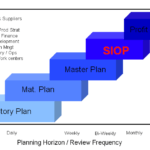 Do you have similar articles on effective demand planning? And recommended books on the same. Hi Almaaz, writing books recommendation on demand planning is in my things to do list.